← Merging .fdf files. 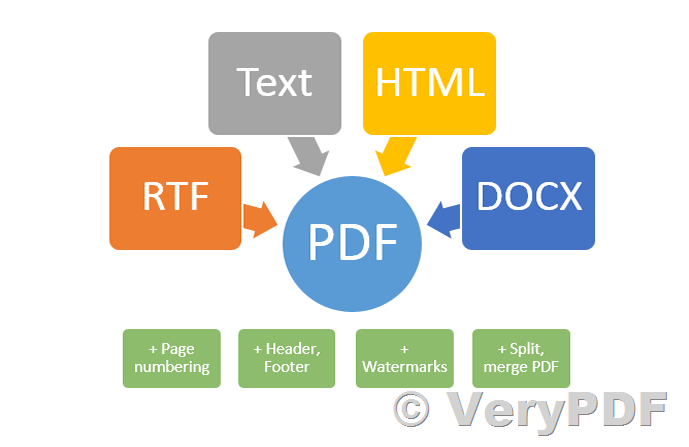 How to merge .fdf and .pdf files together? htmltools.exe can't convert RTF file to PDF file very well, because htmltools.exe is depend on the version of Rich Text Edit Control which installed in your Windows System. 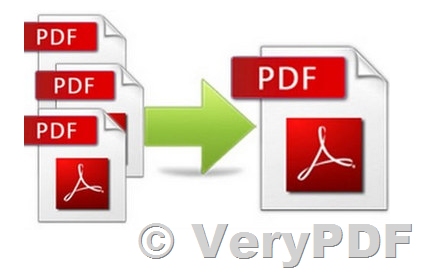 If you wish convert RTF file to PDF file from command line, we suggest you may use VeryDOC DOC to Any Converter Command Line application, this software has more methods to convert RTF file to PDF file, it can convert RTF file to PDF file with or without MS Office/OpenOffice, it is also support DOC, DOCX, PPT, PPTX, XLS, XLSX, etc. 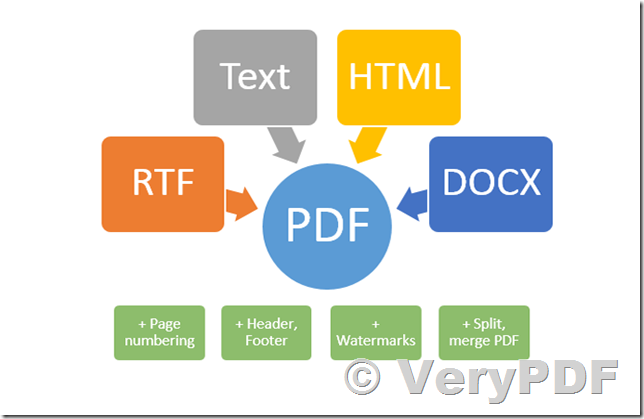 formats to PDF conversion. The command line application is better than GUI version if you wish merge 1000+ PDF files into one PDF file. The pdfpg.exe application is located in the PDF Split-Merge installation folder. How to convert rtf to svg? This entry was posted in DOC to Any Converter and tagged merge PDF files, merge pdfs, rtf to pdf. Bookmark the permalink.